When it comes to fitting replacement windows or doors, finding the right company to carry out the installation is a must. Failing to select the right supplier may culminate in a number of problems from perilously poor fittings that are downright dangerous; to draft inducing installs that only cause misery and added expense to put right. The bottom line is that if you want your windows fitted on time, within budget and to a high standard, you may need to do a bit of homework. But this doesn’t mean you have to spend hours trawling through directories and calling would-be fitters to find the perfect match. 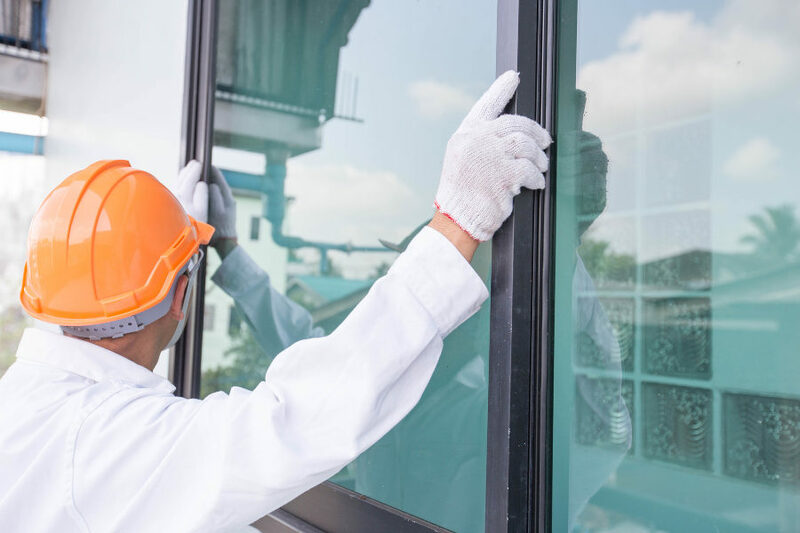 Following our five step plan will help you approach finding a reputable and reliable window fitter in a structured way that could end up saving you time and headaches. First up, ask your family and friends to recommend the help you are looking for as this is the fastest way to draw up a shortlist of reputable workers. With their ‘seal of approval’ you may even find out about a quality local fitter that could end up saving you money – as it’s not always the case that you’ll get a better service from larger, national company. Learning from the people you know and trust is the fastest and most reliable way of cutting through the spin and finding a reputable supplier sooner. Once you have asked around, take to the internet to conduct some deeper research and aim to draw up a list of around five or six local suppliers that claim to offer the service you are looking for. Visit their websites – what does their brand image tell you about the company? Do they have case studies that showcases they are capable of doing the work you want them to do? What type of accreditations and trade certificates do they own, if any? Looking for a FENSA approved window installer is the first step to guaranteeing a quality window fit. FENSA is a trade body that assesses a fitter’s ability to install replacement windows in according to relevant Building Regulations. It’s a seal of approval and hiring a supplier that is approved will go a long way to giving you the peace of mind you need before, during and after the work is undertaken. After you have shortened your list of potential suppliers, you are now in the position to whittle your list down to just two or three choices. This is the time to pick up the phone and speak to potential suppliers and fitters personally – to check their availability and rates. Get quotes and proposals sent to you in writing so you can compare a contrast and read through any small print carefully. At this next stage, you’ll be close to deciding on a favoured supplier. But, before signing any agreements or contracts, ask to see the fitter’s insurance details and – to be really on the safe side – ask for references from happy customers and follow them up. If the supplier in question is unable or unwilling to supply you with the proof that you ask for, then you may want to go back to your shortlist to find an alternative firm. All companies no matter how big or small should be in a position to back up the claims they make so failing to provide the evidence you ask of them should really be a deal-breaker. If you are planning a home improvement project that involves replacement doors and windows, then call Premier Plastics today. We are a FENSA registered supplier (no. 20211) that can provide you with the proof you need to show we have what it takes to meet or even exceed expectations every time.